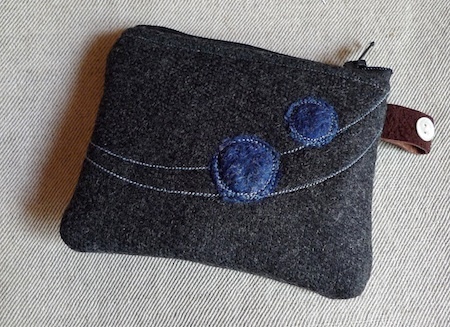 very small purses, well only 4″ zip…. In other news, bathroom is painted in Lemon Tree, and very lovely it is too, maybe when I have got a new toilet roll holder and other stuff, I can take a photo, or maybe bathrooms need to stay private? Next room to decorate, downstairs loo?